I was flattered when I received a call a few months ago from a writer with this beautiful publication (it truly is gorgeous) who wanted to interview me. The new issue just came out and sure enough, I’m quoted extensively in the article titled “Picture Perfect … Expert tips on how to get the right look — in images — on your special day.” Pretty cool to be regarded as an “expert”. Maybe I’ll have a flurry of destination weddings! Hamptons, here I come. Here’s a link to the digital edition. 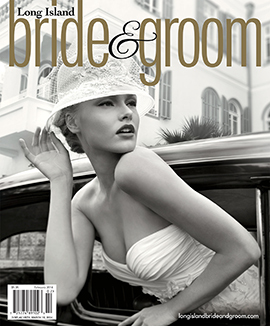 http://digitalmagazine.longislandbrideandgroom.com/publication/?i=193001 My comments start on page 220 under ‘trending now’, ‘must-have shots’, and ‘newer options in wedding photography’. This entry was posted in Uncategorized and tagged Click Chicks Photography, destination weddings, long island weddings.